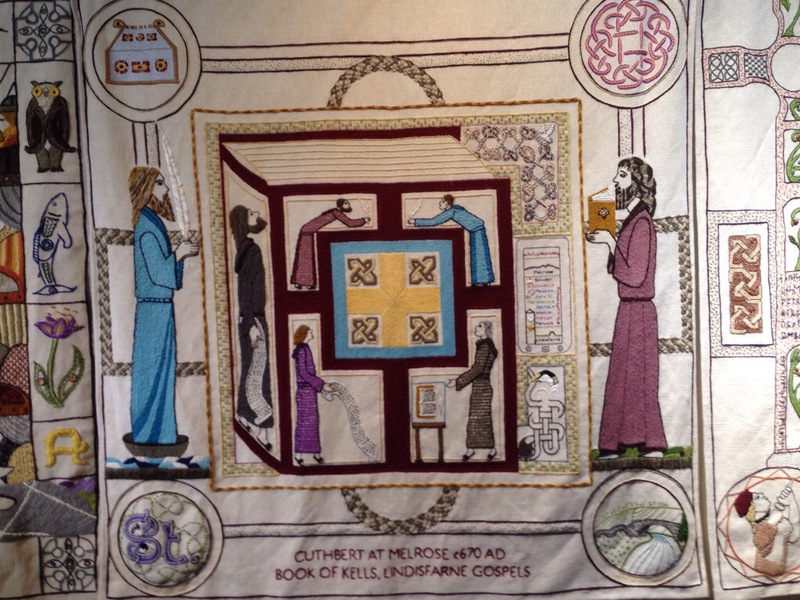 The day included the obligatory visit to the Scottish Parliament and a chance to see the Great Tapestry of Scotland – this is the panel which depicts Cuthbert at Melrose. The Church of Norway is of course now disestablished although it receives levels of state funding which would keep us awake just thinking about them. 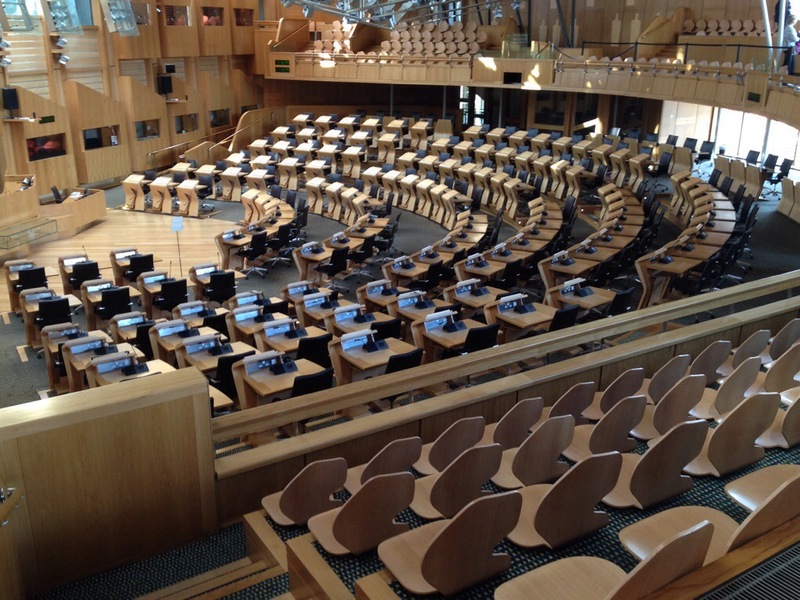 I think that both the Church of Norway and the Church of Scotland understood what I meant when I said that it was easier to be a small church which is interested in growing bigger than a big church which is inexorably growing smaller. It was interesting also to have this conversation as the Referendum gets closer. Did they understand that there is a strand of Scottish life which is interested in being more Scandinavian and Communitarian? Yes they did.